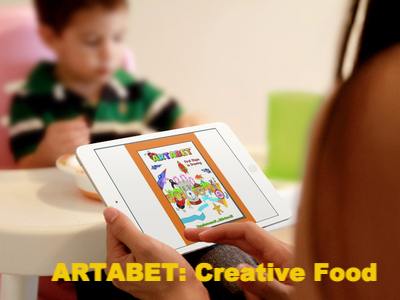 K-6 Art Exercises | Meet the Artabet. What Should You Teach A Young Child To Draw Ages 3 to 7? This is a 3-D exercise that gets your 3-D thinking warmed up and ready to go. Think ‘scroll’ and ‘treasure map’. Use your six lines of the Artabet to draw a simple baby dinosaur coming out of it’s egg. Learn to draw a sun from Ron Mulvey on Vimeo. Use designs to draw a sun. 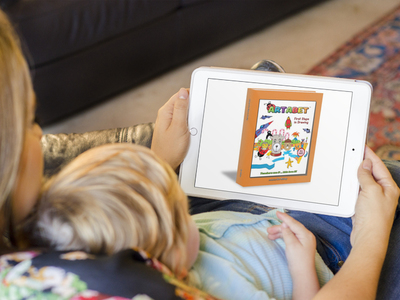 Encourages creativity for all ages. How to draw: Fish from Ron Mulvey on Vimeo. The Artabet from Ron Mulvey on Vimeo.